The Diesel engines offered by us are suitable for any stationery applications and are available in range from 3.5 HP to 45 HP in water-cooled and air-cooled versions in slow speed (Lister-type) and High Speed (Peter-type) with manual or electric starting arrangement coupled with various optional features to choose from in accordance with different application requirements. 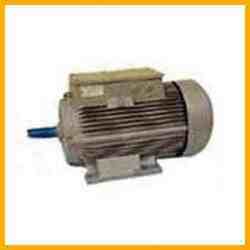 Our range includes marine diesel engines, water cooled diesel engines and air cooled diesel engines etc. 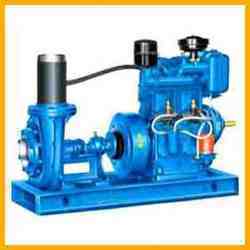 We are engaged in manufacturing and exporting of various types of IMA diesel engine driven pumpsets. 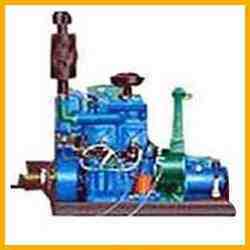 Our diesel engine driven pumpsets are Suitable for different applications with wide range and different specifications. 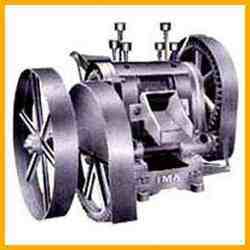 IMA corn grinding mills are specially introduced to African Countries to meet the demand for cheaper grinders. 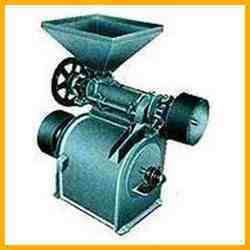 Our corn grinding mills are robust in construction, simple in design with best workmanship , fine finish and require less maintenence. 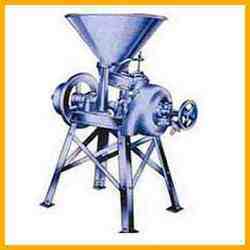 Our IMA rice hullers are precision engineered, durable, efficient and are available in different sizes and specifications to fullfill the various requirements of paddy grown regions. Our rice hullers are used for removing outer husk from paddy and then to polish them to get clean and marketable polished rice. 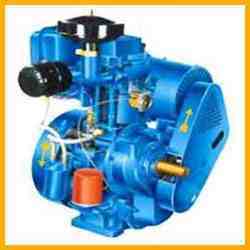 Pioneers in the industry, we offer marine diesel engine from India.